Enjoying a common soil with its neighbors Lafite Rothschild and Cos d'Estournel, Lafon-Rochet produces a well-recognized wine, combining power and smoothness. With the three typical varieties of the appellation on the 45 hectare property, now owned by the Tesseron family, it was literally reborn from the ashes and it is with passion and ambition that the Grand Cru produces its wines. 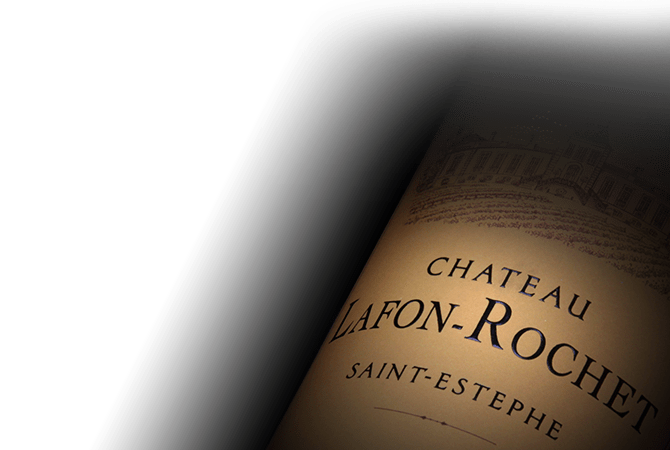 With the specific tannins of Saint-Estèphe, it is a fleshy wine that possesses a delicate bouquet with a clear balance; strong and tender at the same time.